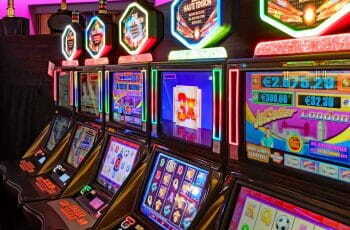 The UK Gambling Commission (UKGC) has announced it will investigate LeoVegas, after an investigation by the Guardian revealed the operator had accepted £20,000 in stolen funds from a known problem gambler, as well as continued to send him marketing material after he had self-excluded himself. 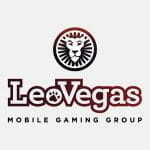 The UKGC will investigate to see if LeoVegas breached the terms of its UK licence. © LeoVegas Group. The individual in question is currently receiving treatment but could still be prosecuted. The investigation by the Guardian found that the individual’s LeoVegas account was locked in May 2018. However, sister companies within the LeoVegas group continued to send marketing material and offers up to four times a day. 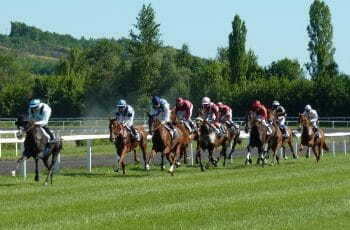 That led to the gambler setting up a new account with one of the group’s sites, 12.co.uk. Using his mother’s debit card, he lost £20,000 before the operator asked for verification and found he was using another individual’s card, and closed his account. Once again, he was sent marketing material from sites within the LeoVegas group. The operator is no stranger to controversy. In May 2018, the UKGC issued LeoVegas a £600,000 fine for self-exclusion and advertising failures.